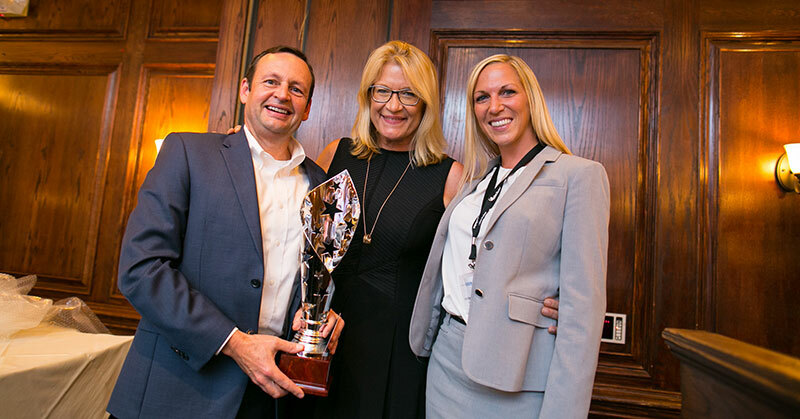 The annual STAR Awards recognize the country’s top franchise sales teams. 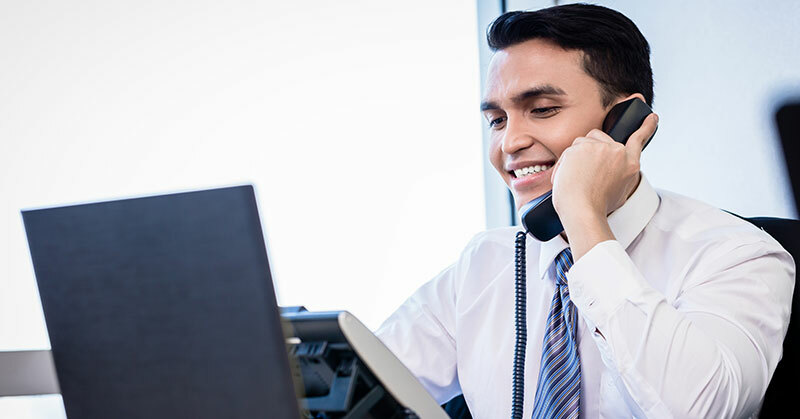 Winners are evaluated on their franchisee recruitment, online inquiry follow-up, telephone mystery shopping, social media performance, recruitment websites, and franchisee satisfaction. Our expert research team evaluates franchise development team responses to determine which brands are the best performers and where improvements are needed. 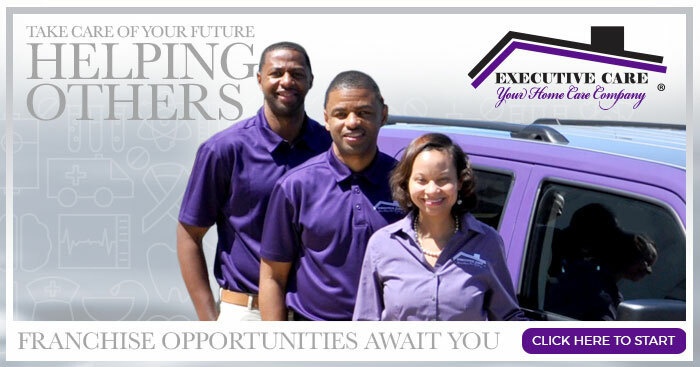 Franchisee recruitment is the cornerstone of any successful brand. It must be done right. It requires the right team, the right information, the right prospects, and the right follow-up. Hundreds of franchise development professionals gathered in Atlanta this past September for the annual Franchise Leadership & Development Conference (FLDC), one of the year's must-attend events for brands looking to improve their sales, share ideas, and learn more about today's best practices in franchisee recruitment. 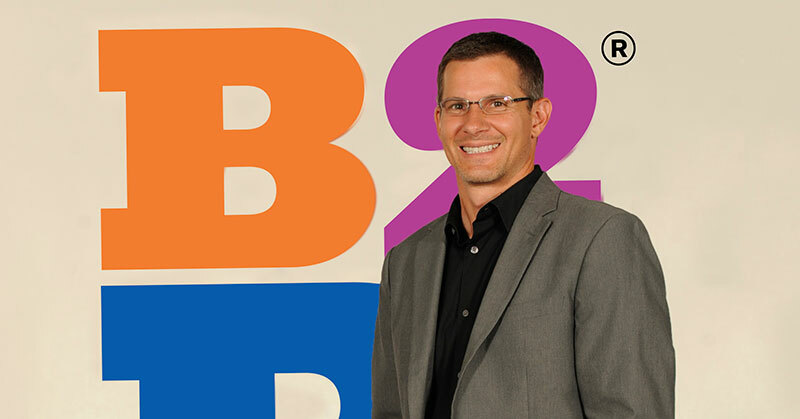 Each year, in the run-up to the annual Franchise Leadership & Development Conference, franchise brands that pre-register can choose to have themselves mystery shopped by a team of sales and lead generation experts. Who's the best in franchise recruitment? Top 20 winners of the 2016 STAR Awards take home the gold at Franchise Update's Leadership & Development Conference. See this year's best performers in 5 different categories. 2016 STAR Awards Winners Honored at Record-Breaking Event! Last month's Franchise Leadership & Development Conference returned to Atlanta for the largest event in 18 years, boasting a total of 460 attendees and close to 300 franchisors, representing 169 brands. When it comes to recruitment websites, Bach to Rock rocked the 2015 STAR Awards with a #1 hit for Website Best Practices. 2016 AFDR: How Are You Doing? 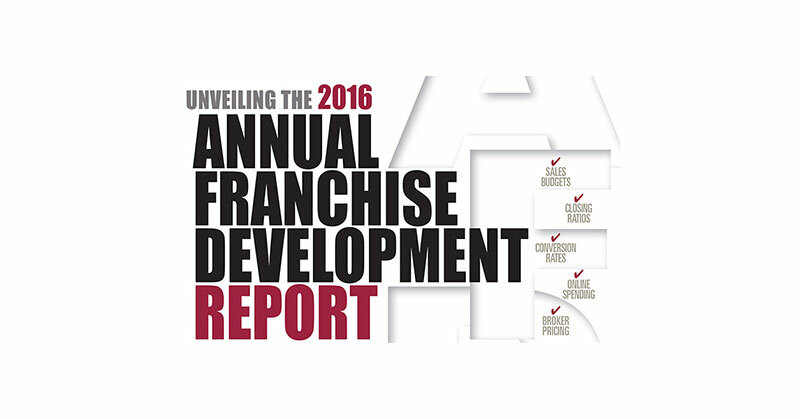 Results from the 2016 Annual Franchise Development Report (AFDR) were unveiled in October at the 17th annual Franchise Leadership & Development Conference. 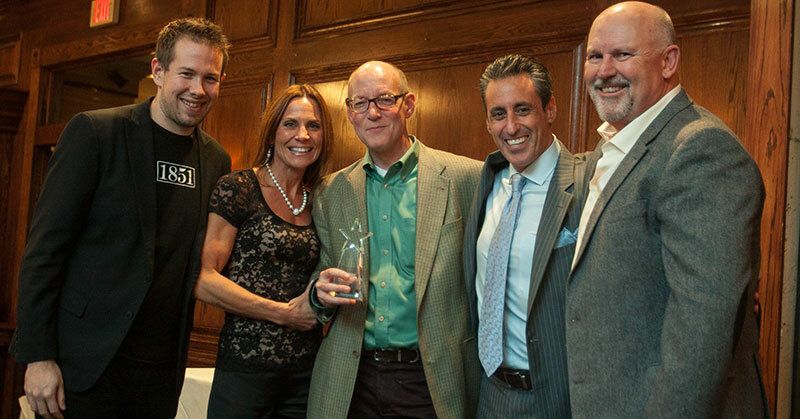 Sport Clip's franchise recruitment process earns the brand a strong 2nd place in the 2015 STAR Awards for Best Overall Performance. When it comes to being a "STAR" franchise development player, the best keep winning--and they keep working to get better. 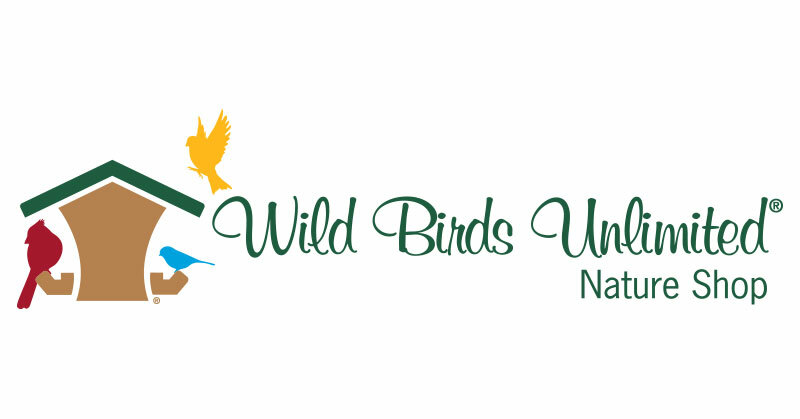 Wild Birds Unlimited's franchise recruitment process earns the 2015 STAR Award for Best Overall Performance. Franchise Update mystery shoppers, posing as qualified prospects, surveyed attendees at the 2014 Leadership & Development Conference for best practices in lead generation, follow-up, and recruitment. 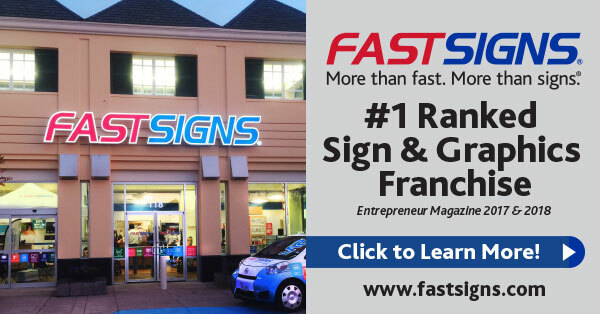 Franchise Update mystery shoppers posing as qualified prospects identified a stellar group of franchise companies for best practices in lead generation, follow-up, and recruitment. Each year, in advance of Franchise Update's Leadership & Development Conference, mystery shoppers pose as qualified prospects on the phone and online, contacting franchise sales departments at companies that pre-registered for the conference to evaluate how they perform. What make a franchise All-STAR? A passion for excellence. That's the premise behind the STAR Awards (Speaking To and Responding), presented annually at Franchise Update's Leadership & Development Conference, held October 3-5 in Atlanta. 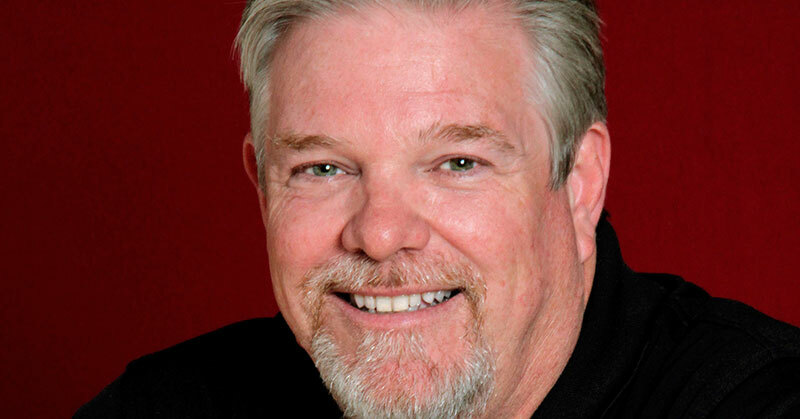 Each year, for more than a decade, Franchise Update Media Group has surveyed hundreds of franchisors about their sales and development practices and compiled the results in its Annual Franchise Development Report (AFDR). For more than a decade now, Franchise Update has deployed teams of mystery shoppers to evaluate the performance of sales teams, specifically their responses to phone and online queries from qualified prospects. The companies surveyed each year are franchisors registered to attend the annual Leadership & Development Conference who ask to be mystery shopped. This year, our telephone mystery shoppers phoned 155 franchisors and submitted forms on 132 recruitment websites; and a separate team evaluated the websites themselves. "Mystery shopper": two words that strike fear in the hearts of franchisors with poorly managed sales departments and weak sales processes. But for those on top of their development game, who always have a finger on the pulse of their sales team, it's simply a validation of what they already know. One of the most anticipated events at each year's Leadership & Development Conference is the presentation of results from the Annual Lead Generation Survey. This year's survey gathered data on sales and recruitment practices from 126 franchisor participants representing more than 42,000 units (38,563 franchised and 3,528 company-owned). Participants consist of franchisors who have registered for the conference and fill out the survey forms. 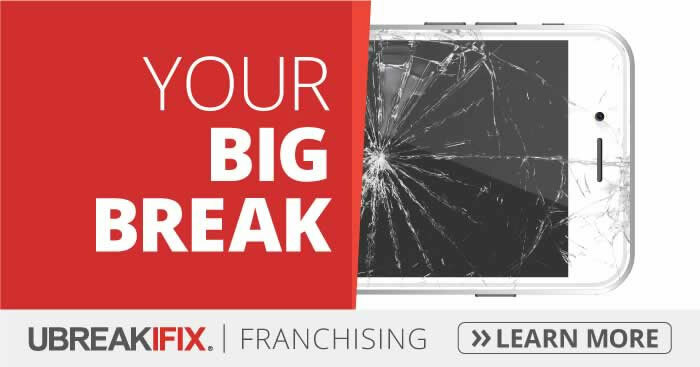 The responses are sorted out and analyzed to provide an in-depth view into the recruitment and development practices, budgets, and strategies of a wide cross-section of franchisors--and provide the basis of our Annual Franchise Development Report (AFDR). 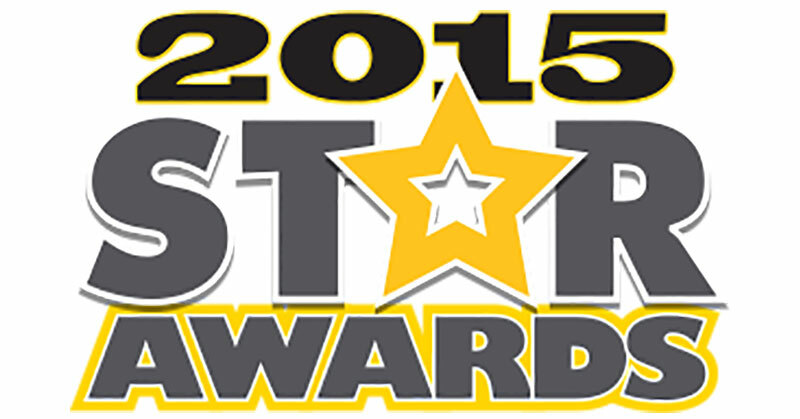 BrightStar Healthcare took home first-place honors in this year's STAR Awards for Best Telephone Prospect Follow-Up. Shelly Sun, BrightStar's CEO and co-founder, says that using a pre-qualifier to screen leads has been a critical component of her company's rapid growth. Franchise Update Media Group (FUMG), the leading industry resource for franchise development, announces the winners of its annual STAR (Speaking To And Responding) Awards, which recognize excellence in lead generation, recruitment, and industry-wide best practices in franchising. Profitable. Unique. Different. 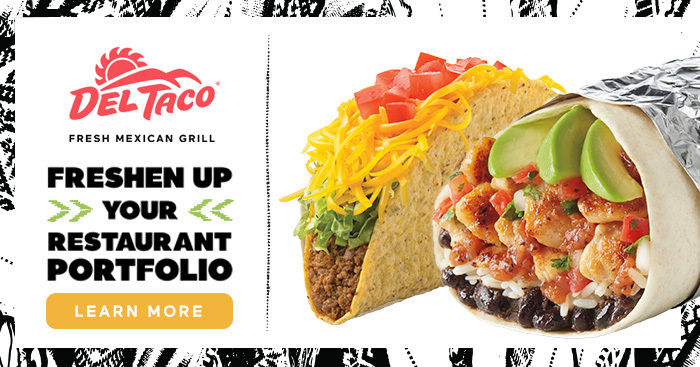 Wienerschnitzel wants you to join our franchise family. Why? 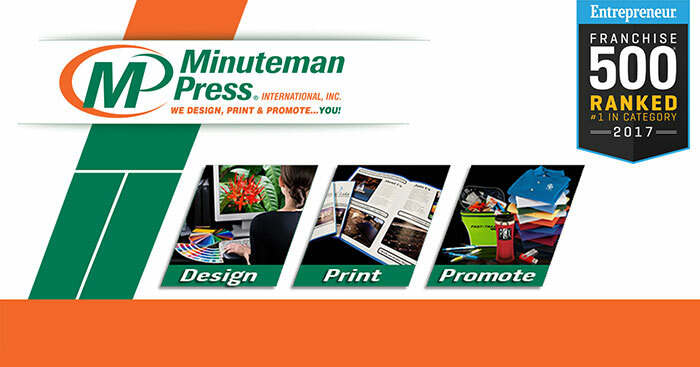 As a prominent franchise of over 50 years we OWN the hot dog category, and want to share our business success with you. Franchise Update Media Group (FUMG) the leading industry resource for franchise development, today announced that 300 CEOs, presidents and franchisor executives representing more than 200 brands are expected to attend the 12th annual Franchise Leadership and Development Conference, which will be held at the Ritz Carlton Buckhead in Atlanta, Sept. 22-24, 2010. Optimism Is Back in Town! What a difference a year makes! 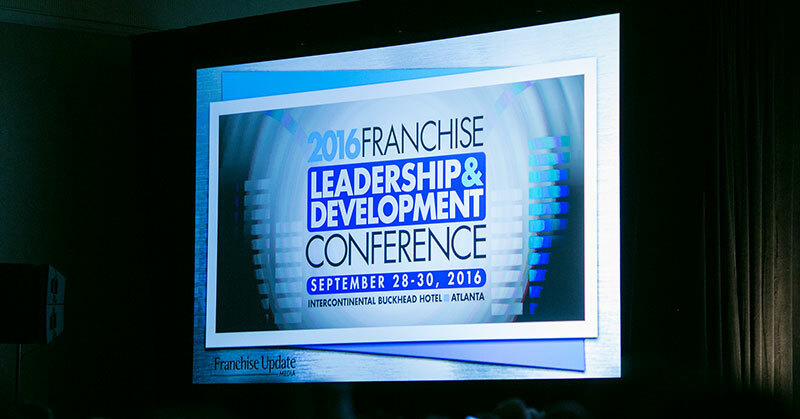 This year's Franchise Update Leadership & Development Conference was a welcome breath of fresh air. After all, it was just one September before that the financial and economic walls came tumbling down amid financial institution shakeouts, government bailouts, and an unending barrage of negative economic news chronicling this country's worst recession in decades. If you had been listening in or observing at this year's conference you wouldn't have known any of those catastrophic events had even happened. Optimism was in the air. The importance of the "Mission Possible" theme was not lost on attendees at the 2009 Franchise Update Leadership & Development Conference this past September 23-25 at the Drake Hotel in Chicago. Many had been at this same location, just one year before, when the simmering financial crisis came to a head and the federal government rushed in with billions in bailout funds. Each year, as part of the Leadership & Development Conference, Franchise Update offers franchisor attendees the opportunity to have their sales operation mystery shopped. Our mystery shoppers pose as qualified prospects, phoning in to the franchise sales department, and submitting applications online. The results are presented at the conference in September, and made available in the Annual Franchise Development Report. Here's what we found. When it comes to generating leads and identifying prospects, it's important to act effectively and efficiently. It's a competitive market, with quality leads difficult to come by. Franchisors with aggressive recruiting strategies and practices are more likely to find the best candidates and turn them into successful franchisees. They're also more likely to be recognized as winners of Franchise Update Media Group's Annual STAR (Speaking To And Responding) Awards. 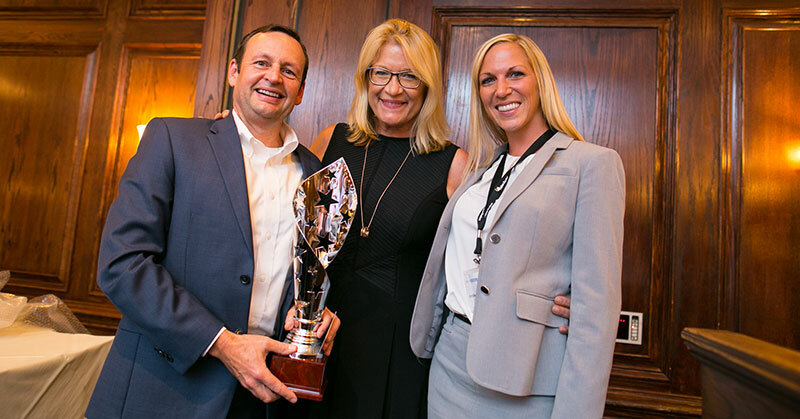 Franchise Update Media Group, the leading industry resource for franchise development, announces the winners of its 11th annual STAR (Speaking To And Responding) Awards, which included two new categories this year - SEO and Social Media. The awards recognize excellence in lead generation, recruitment, and industry-wide best practices in franchising. Franchise Update Media Group (FUMG), the leading industry resource for franchise development, today announced that more than 100 brands are currently registered for the 11th Annual Franchise Leadership & Development Conference, Sept. 23-25, 2009 at the Drake Hotel in Chicago, and that once again, 200 brands are anticipated at the conference. The secret is out of the box. The mystery shopping has ended and the results have been revealed. Each year, for more than a decade now, Franchise UPDATE has conducted a mystery shopping survey of franchisors to assess their lead generation and recruiting efforts. Two methods--telephone and online--are "shopped" and objectively recorded. 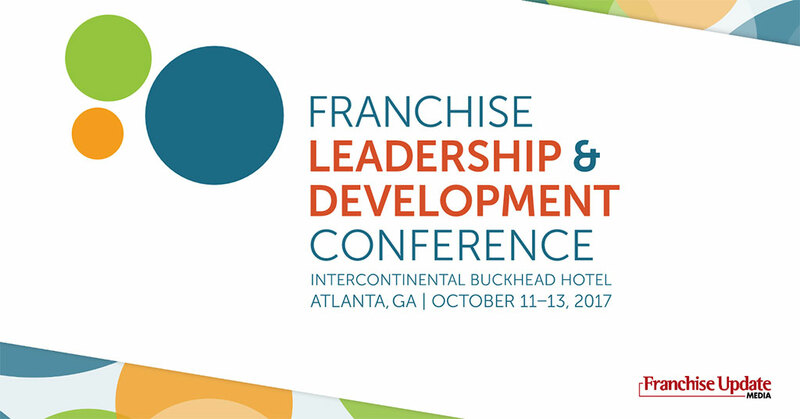 Each franchise organization registered for this year's annual Franchise Leadership & Development Conference by a specific cutoff date--nearly 150 of this year's attendees--was evaluated, and its data included in the study.